The French Bulldog Awareness Group of WA is a support group open to all French Bulldog owners, prospective owners and lovers of the breed. Our main aim is to assist French Bulldogs and their owners in Western Australia and to provide information to prospective owners. Each year, thanks to our photo competition, the group produces a calender. At $10 they make excellent gifts & are a great way to keep track of our yearly events. 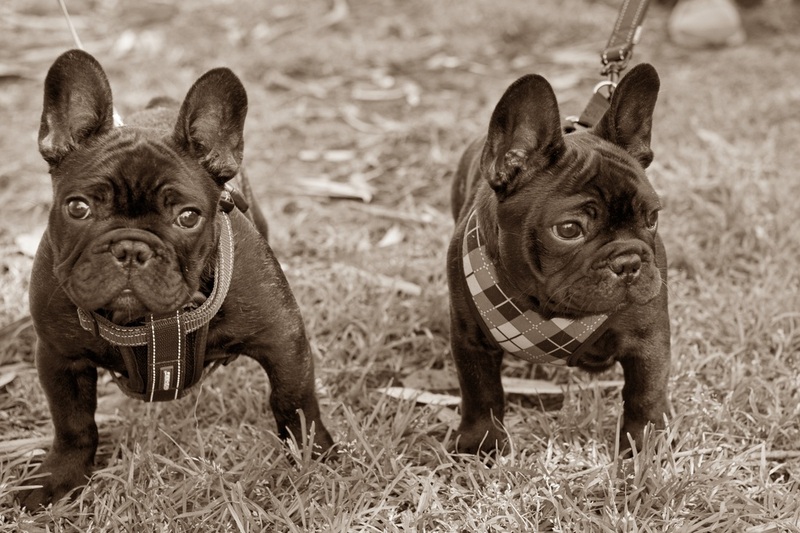 The photos are great & all proceeds go to the French Bulldog Awareness Group of WA. To get your 'Fre﻿nchie fix' and to keep up with the latest news about our favorite house mates, we print the "The Frenchie Newsletter". This quarterly publication keeps our members informed on health topics, up-coming events and general information on French Bulldogs. Subscription is not restricted to members, so please contact us to get your copy. ﻿Membership is $10.00 per year; to become a member send us an em﻿ail and an Application Form will be sent out.